Just want to give a shout out to all my loyal customers that have left such outstanding reviews for us. 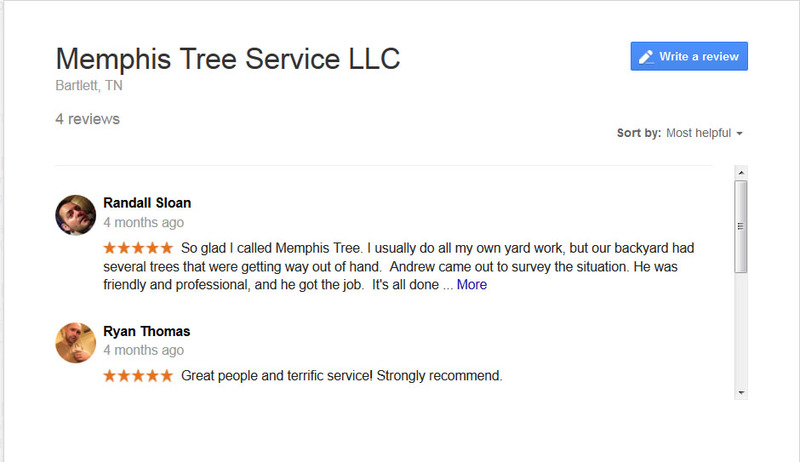 Check out what everyone is saying about Memphis Tree Service LLC! Fast, Frienly. And they did a great job! They cleaned the yard up very well!